Your credit score and history paint a picture of you. Creditors use this information to verify if you’re worthy of a loan, rental apartment or other transaction. You can’t get credit without having credit, however. Explore the various ways that you can build credit the smart way. A slow-and-steady pace is the goal. Pay Everything On Time – On-time payments on every bill must be your priority. This history can be reported on your credit history, which tells creditors that you’re a responsible person. Important bills might include electricity, gas and student loans. You may not have a credit card yet, but your on-time payments will encourage creditors to lend you money in the future. If you’re ever late on a payment, try to pay it as soon as possible. Incredibly late payments look worse than those that are just a few days late. Try a Secured Credit Card – Most credit cards require a history for any application to be approved. These cards are unsecured types. Look for secured cards geared toward new borrowers. These cards require a deposit down on the account. You spend that money, and then deposit another amount. Your actions are recorded by the credit-card company. Once you have a strong history with this card, apply for an unsecured type. You may be approved with no hesitation. Become an Authorized User – If you’re wary about taking out a credit card, think about becoming an authorized user. Although the card isn’t yours, you have access to the credit. Charge a few items onto the account, and be sure that it’s being paid off each month. Many credit-card companies report the histories on every user of the account, including the authorized people. You gain critical experience with responsible spending too. A real credit card in the future, for example, won’t trip you up with poor spending habits. Cosign on a Loan – A clever way to build credit is by signing onto a loan with an established person. You may or may not be paying the bill, but your name on the loan gives you credit history. It simply reflects that you’re responsible enough to be on the loan in the first place. As long as it’s paid off according to its terms, your credit will only benefit from this activity. 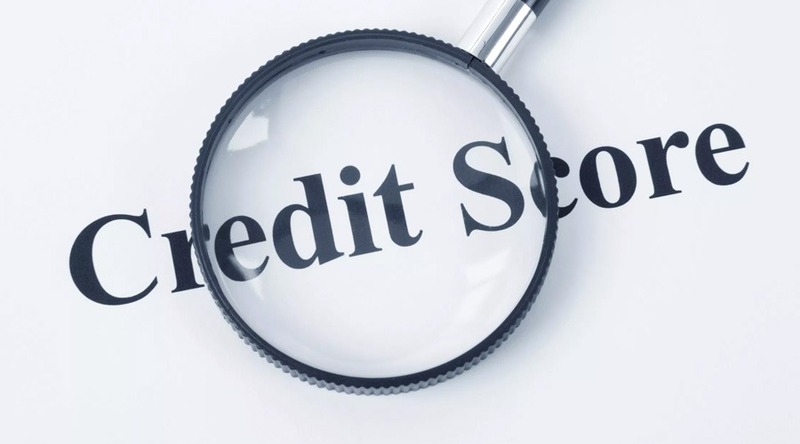 Keep Every Credit Line – As you gain more credit, some accounts may be more active than others. You might be tempted to close a few accounts. Don’t fall into this trap. Keep those accounts open. Charge something to them at times to keep them active. When creditors see that you have a lot of unused credit, it positively reflects on you. The money is there to use, and you’re being responsible about accessing it. Remember to check your credit report at least once a year. Verify that everything is correct, even if it doesn’t paint the best picture of you. Correct any discrepancies too. An honest report will help you gain more credit as you perfect any downfalls on the list.